Tabrizi Rugs is your complete shopping center for rugs of any kind. Largest selection of Persian, Oriental & Modern rugs delivered to your door for FREE. We offer cleaning, repairs, and insurance appraisals for all kinds of rugs. Visit our website or visit us in store! 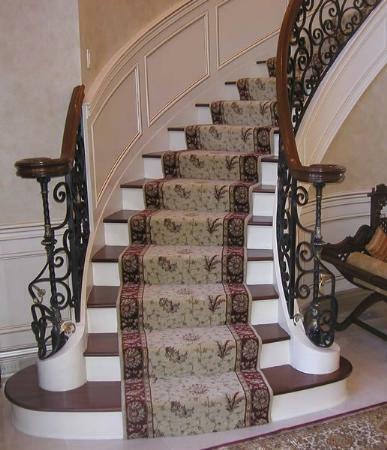 Products Carried: Oriental rugs, modern rugs, traditional rugs, runners for the hallway, runners for the staircase, any kind of rugs you can imagine.